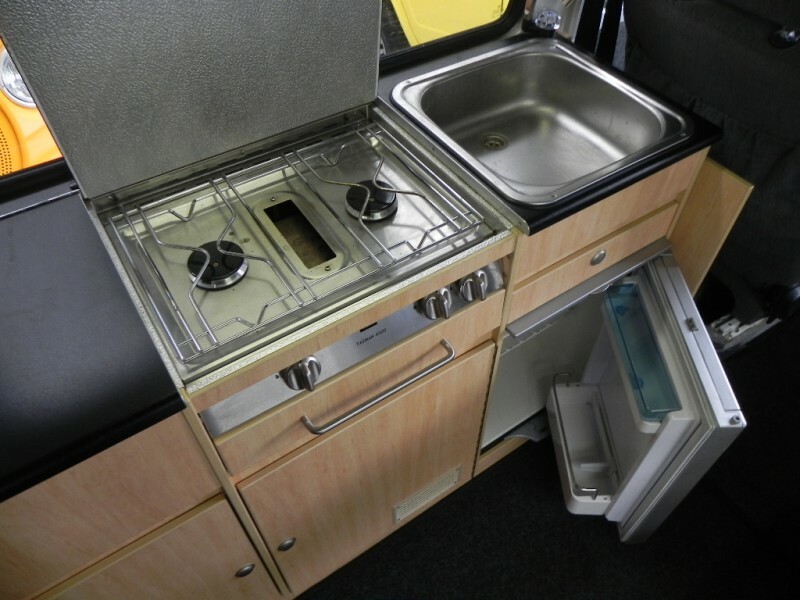 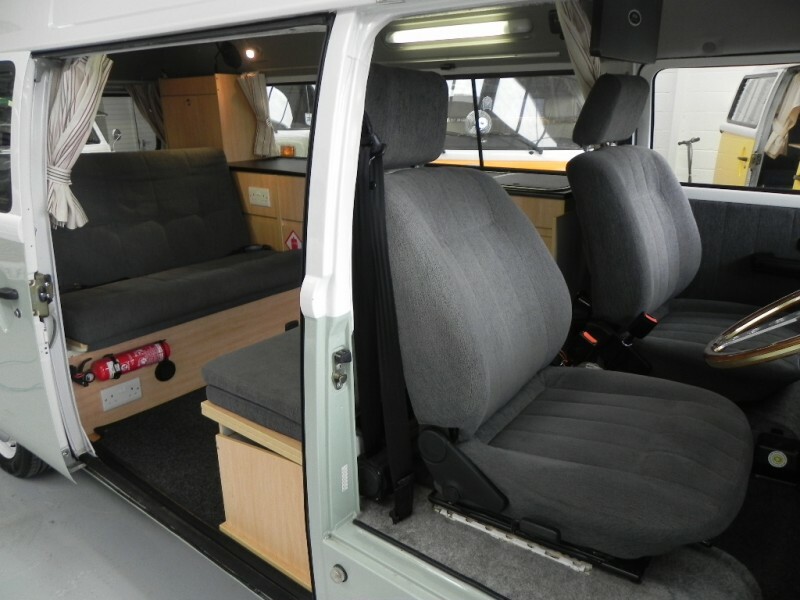 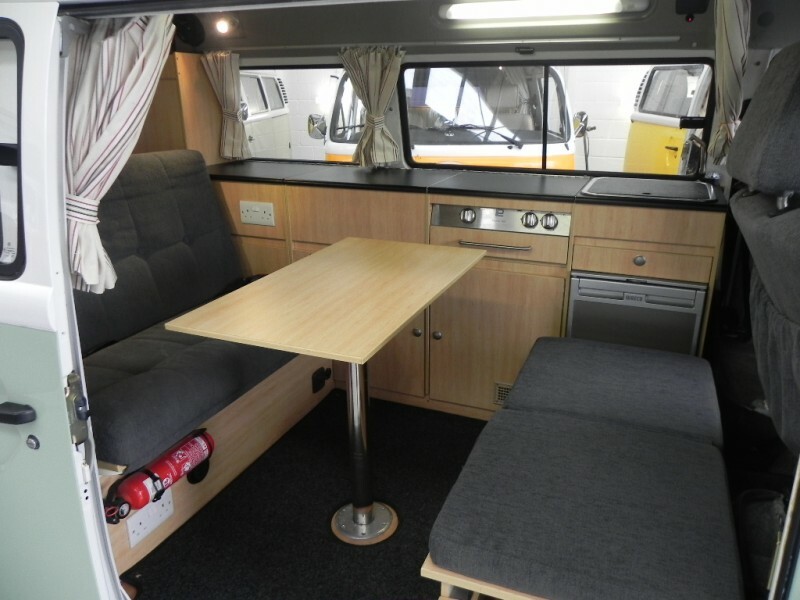 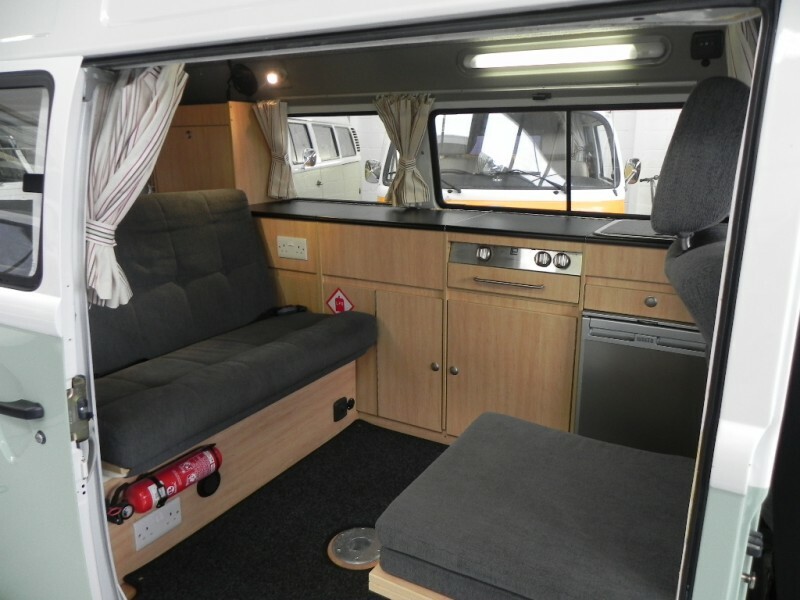 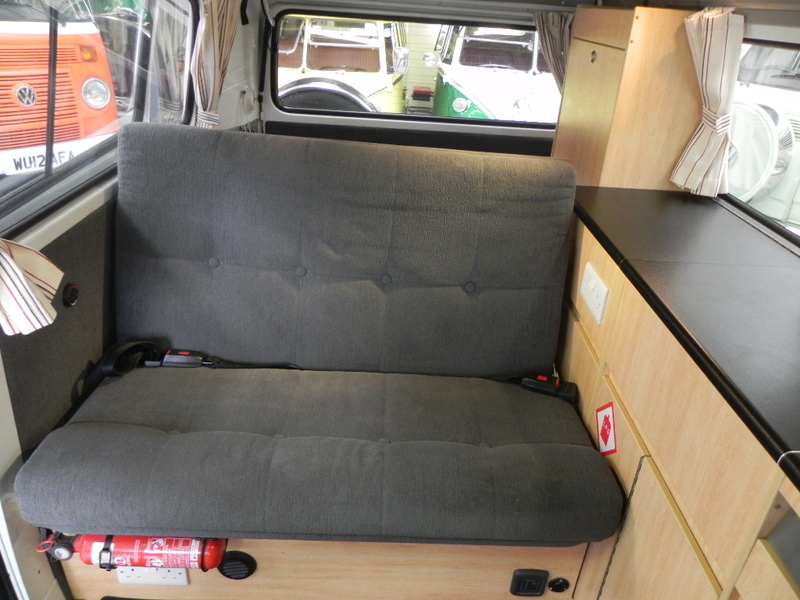 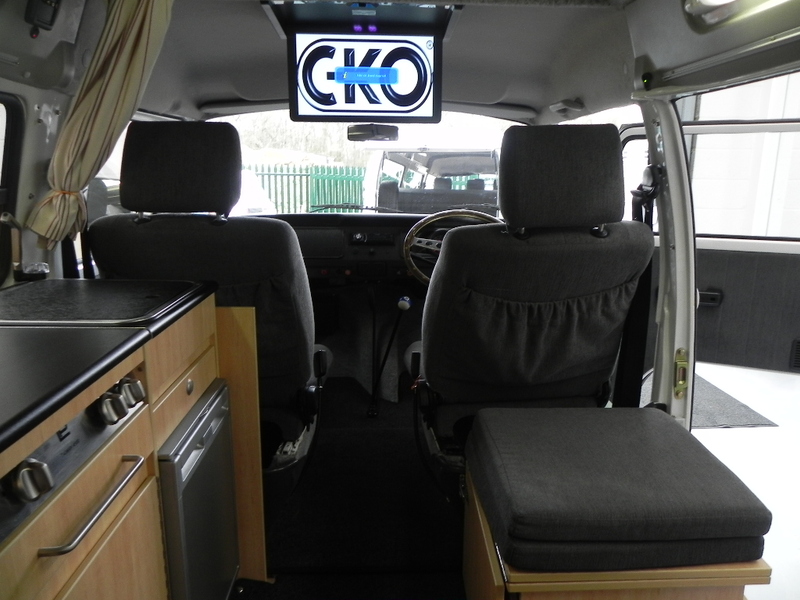 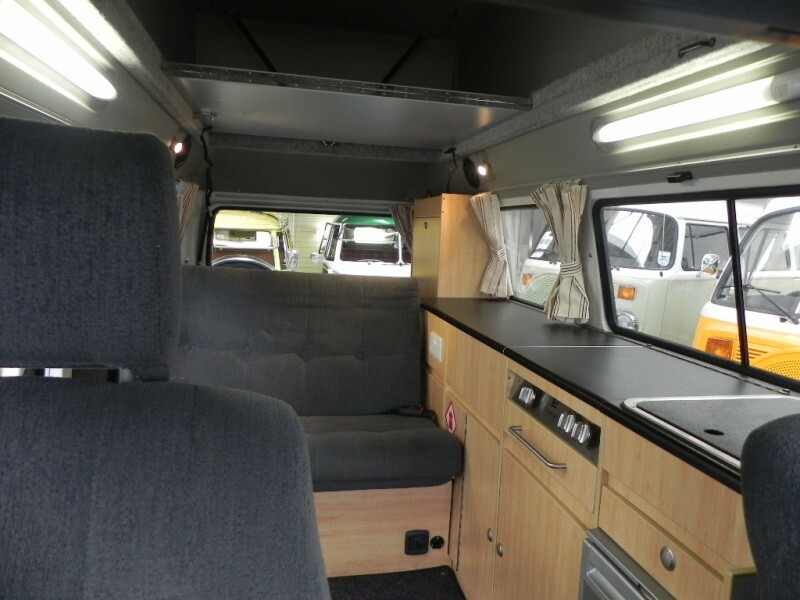 Direct Drive Power Steering system (£4000), DVD player, 4 berth, lowered, rear heating system. 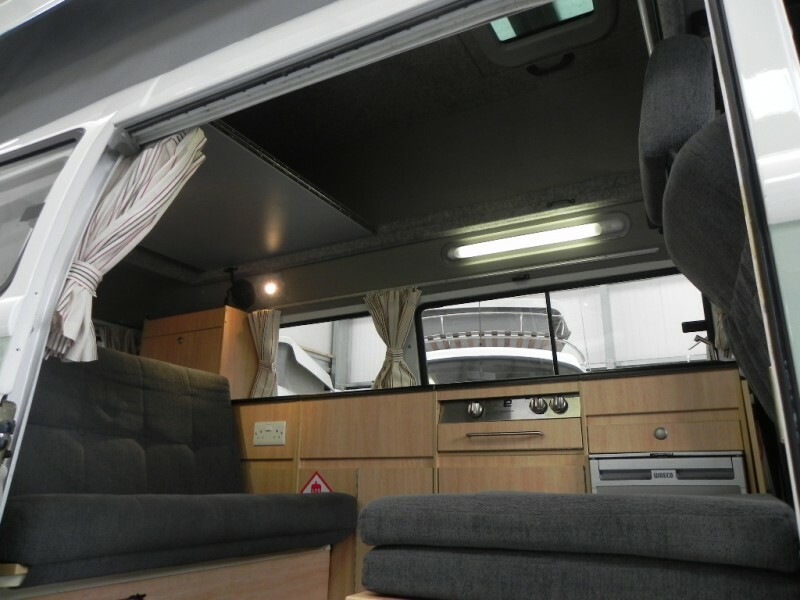 2012 Danbury Rio , 4 berth with Direct Drive Power Steering. 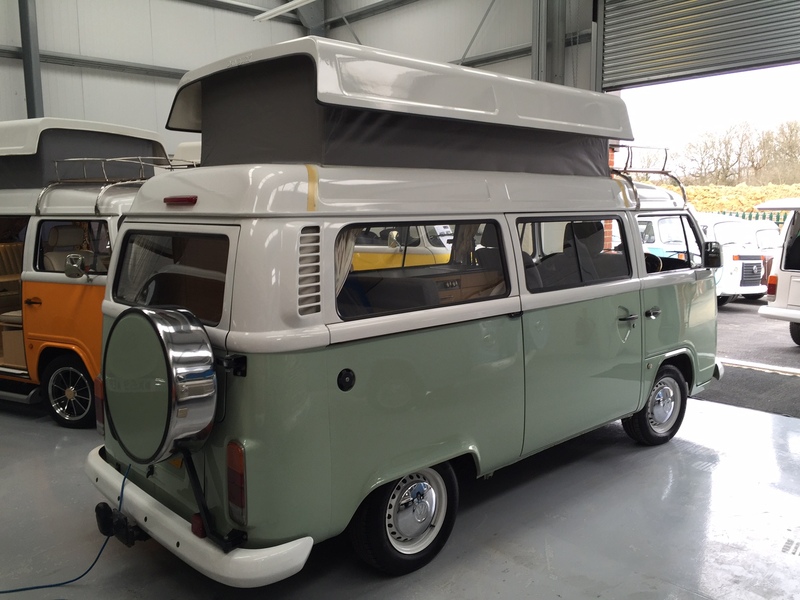 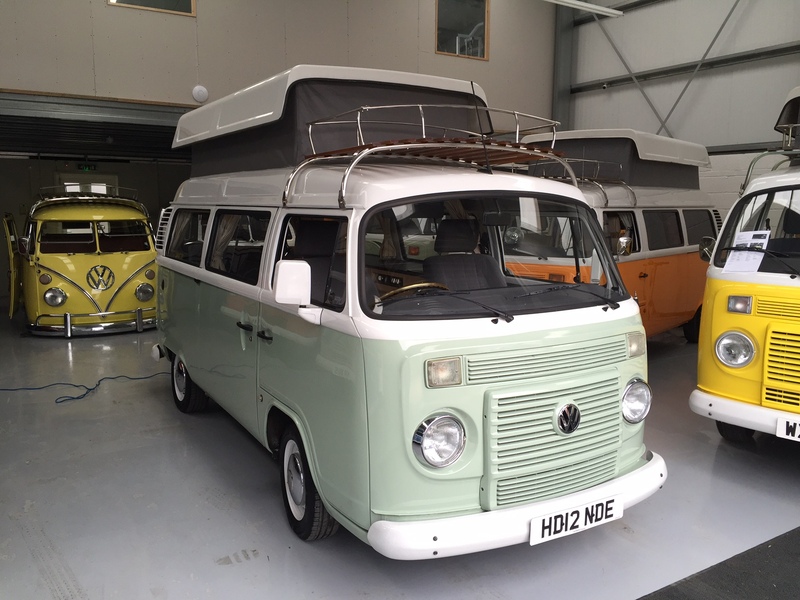 This is a very pretty VW Danbury with the very desirable Direct Drive Power Steering system fitted. 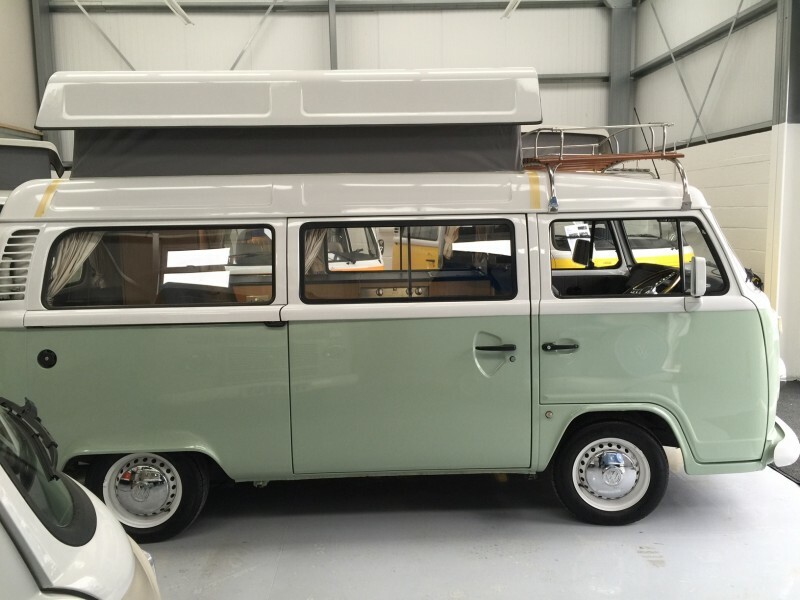 4 Berth with pop top roof with upper bed board and sunroof fitted, rear colour coded spare wheel carrier, tow bar and electrics, lowered suspension with colour coded wheels, rear parking sensors and stainless steel roof rack. Full length units so plenty of storage, buddy seat with side section so 4 can dine around the table (this can double up as a porta porti unit) front and rear carpet set, double hob and grill, sink with pumped water, compressor fridge, 240v hook up, leisure battery and charge system, swivel front seat, Direct Drive Power Steering with billet alloy steering wheel, iPod head unit , front and rear heated windscreens, front heating system, aftermarket rear night heater! 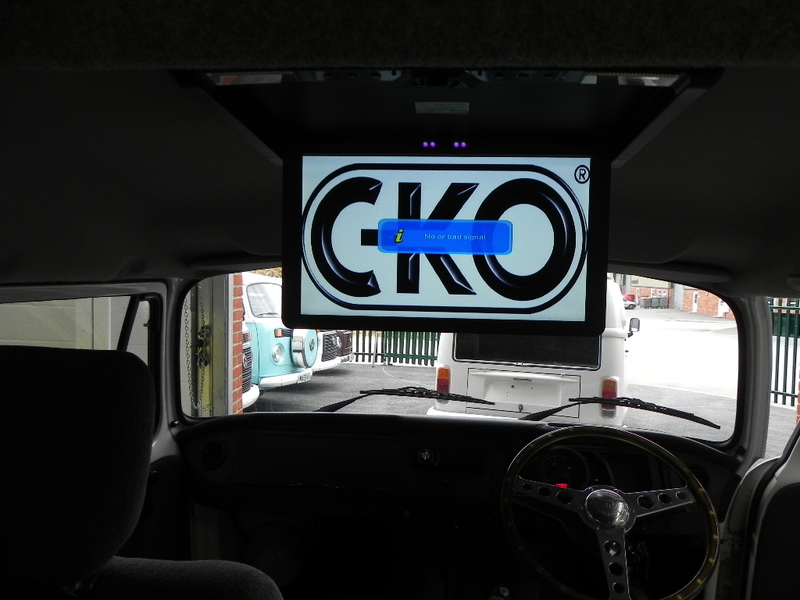 Drop down DVD / TV player.. 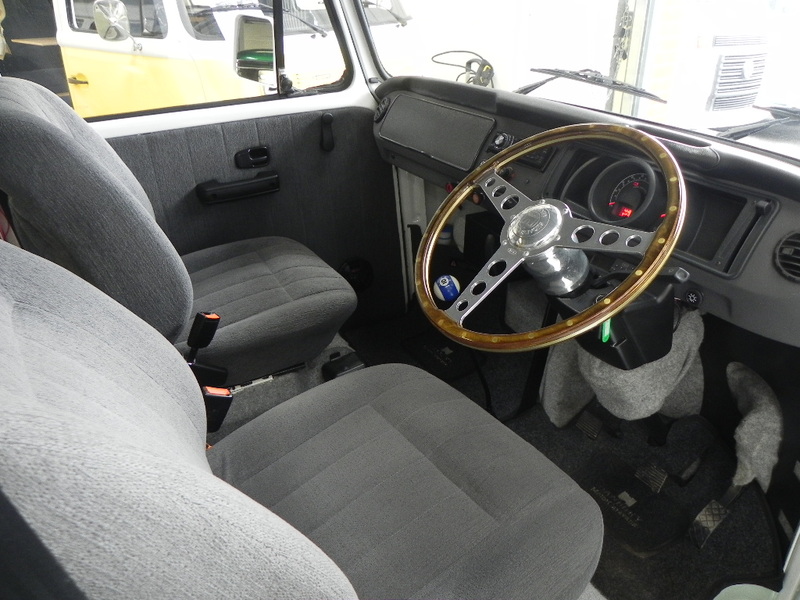 Mechanics: 1400cc water-cooled engine, service history, 2 sets of keys, Alarm system and 28k miles from new. 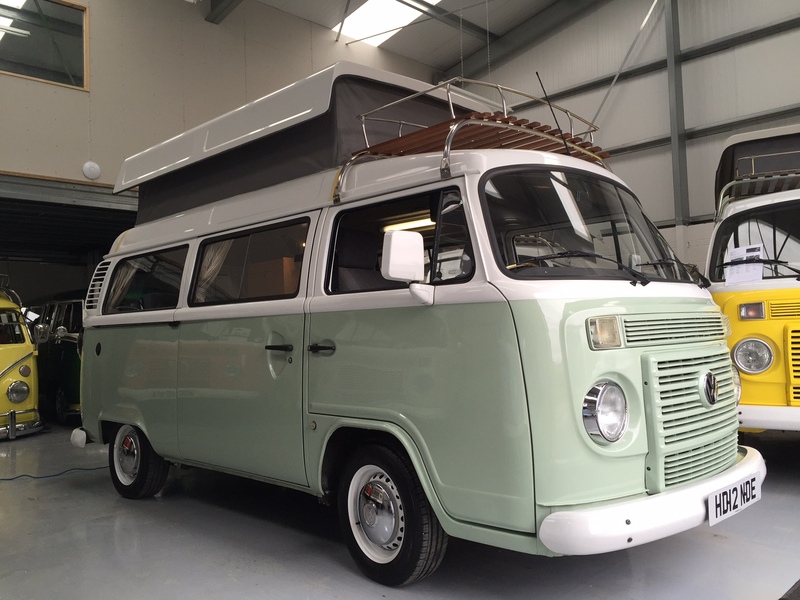 Sold with a full 3 months parts and labour warranty, service, 12 months MOT, upholstery shampoo and valet with our in house PDI check over.